Vorarlberg is the smallest and most western state of Austria with a total area of 2,601 km². It borders Germany, Switzerland, Liechtenstein, and Tyrol. 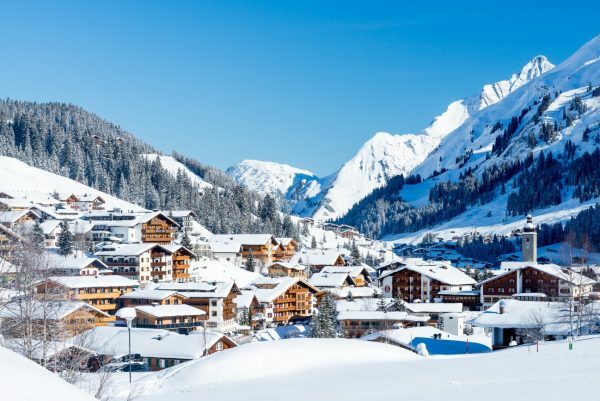 Vorarlberg has a total population of 384,000 residents with a population density of 147/km². The most important cities are the capital city Bregenz, Dornbirn, and Feldkirch. The distance to Vienna is around 670 km. Vorarlberg is a very unique state. The inhabitants have managed to preserve their historical customs and traditions and their Alemannic dialect which is spoken by the majority of the population. Remarkably, Vorarlberg is one of the most developed regions of Austria because of the proximity to even three rich countries. The living costs and living standards are thus very high there. Regarding the economy, it is worth mentioning that almost the entire economy is industrialised and a considerable part of Vorarlberg`s companies from the textile, food, electronics, and iron industry operate internationally. The main industry is still the textile sector (31%) which exists there already for centuries. Another important part of the economy is the energy sector. Various hydroelectric power plants at mountain rivers produce electricity not only for Austria, but also for Germany and the Benelux countries. Vorarlberg`s unemployment rate is around 5.2%, thus, very low. However, many inhabitants of Vorarlberg commute every day to work to Switzerland. This leads to economic interdependences with neighbouring countries. The real estate market offers attractive possibilities. 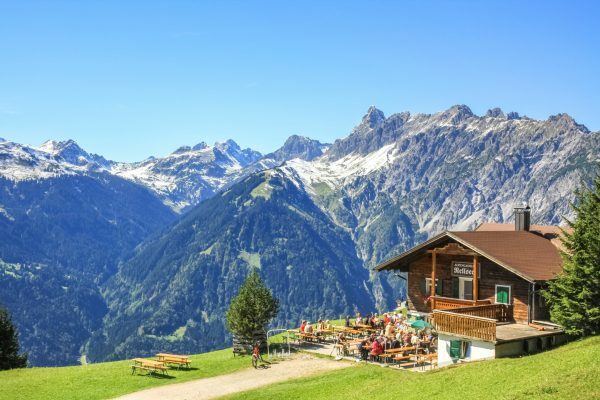 Apart from the mentioned international interdependences, offers Vorarlberg also highly developed touristic infrastructure which attracts every year 8 Mio. tourists. 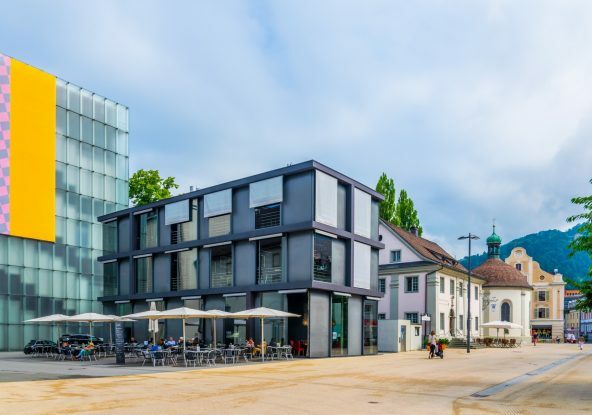 A special feature of the cityscape is the combination of old very well preserved and new modern buildings which then again show the stability of the Austrian real estate market. It should be noted that Vorarlberg`s government enhances small and medium-sized companies actively by establishing the necessary requirements. Especially, Dornbirn is a big economic and business centre, so Vorarlberg is in general very experienced in international business. 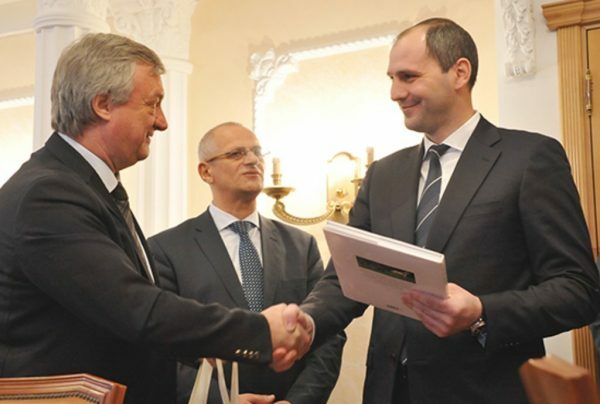 In 2015, after the imposition of sanctions on Russia, visited Hubert Börtsch, who is the owner of the Holding “Börtsch” and the vice president of the industrial association of Vorarlberg, the prime minister of the region Swerdlowskaja in Russia, Denis Pasler, to discuss the cheese production in the dairy in Irbit. Vorarlberg has no airport, however, the state is still very accessible because of the proximity to various big cities with their own airfields (Munich, Vienna, St. Gallen-Altenrhein, Innsbruck, and Zurich). 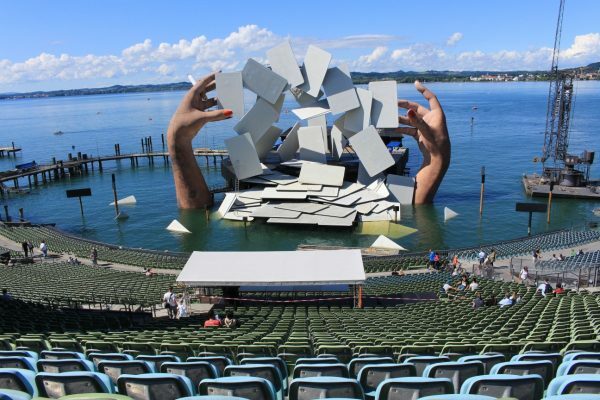 Furthermore, the capital city Bregenz has a harbour at the Bodensee. Vorarlberg offers a number of recreational opportunities for tourists. 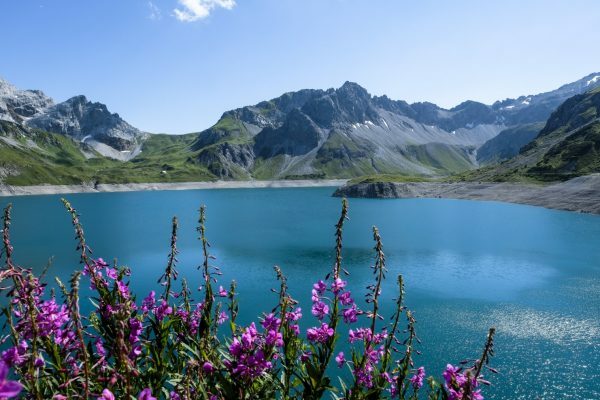 Apart from world famous ski resorts which are active yearly from December to April (Stuben, St. Anton am Arlberg, Lech am Arlberg) provides the lake Bodensee a range of possible activities, as hiking tours or bike trips. Various international festivals (Bregenz Festival, Feldkirch Festival), beautiful historical castles and palaces, and even a Rolls-Roys museum are truly tourist magnets. In light of the presented facts there is no doubt that real estate buyers make a good choice investing in Vorarlberg.